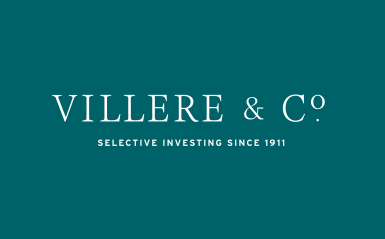 Articles Archives | Villere & Co.
Lamar Villere • March 13, 2019 Lamar Villere discusses our investment strategy, market outlook, and why he likes small-cap stocks with hosts Carol Massar and Jason Kelly. The segment with Lamar starts at 15:19 of the broadcast. 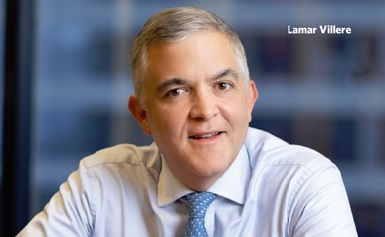 Sandy Villere, III • January 22, 2018 Following corporate tax cuts, Sandy Villere, III says that he wants to know what companies are going to do with the extra cash. 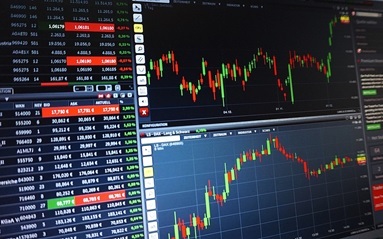 “We really need to know if companies are going to hoard the money for themselves and shareholders or put it out into the economy,” he said.